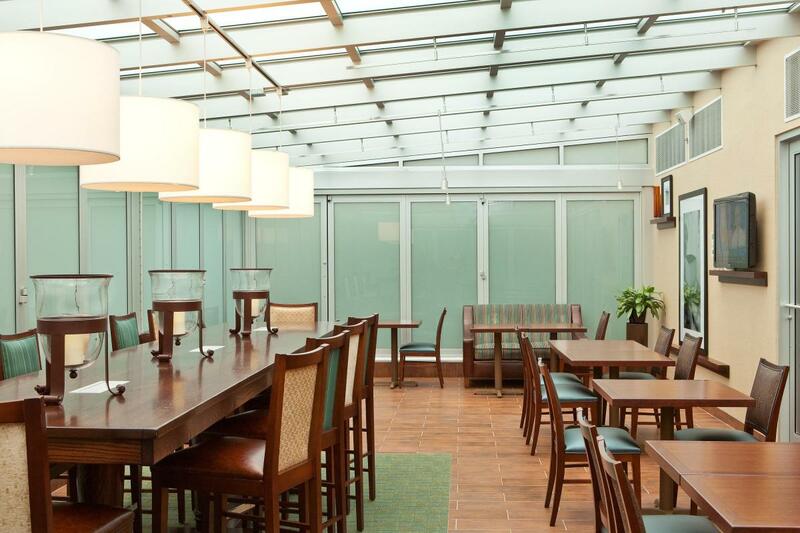 The Hampton Inn Manhattan—Grand Central is the East Side's newest focused service hotel. 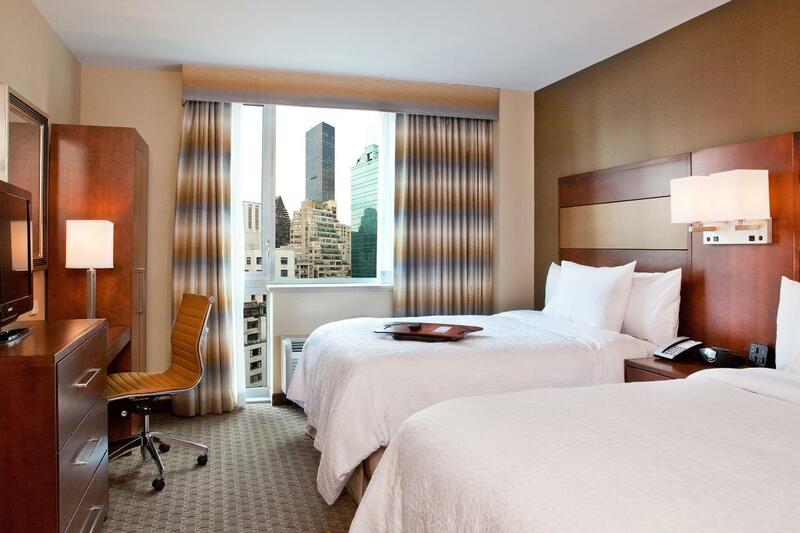 It features 148 well-appointed guestrooms with exceptional City views and comforts every business and leisure traveler needs to make their trip to NYC an experience. 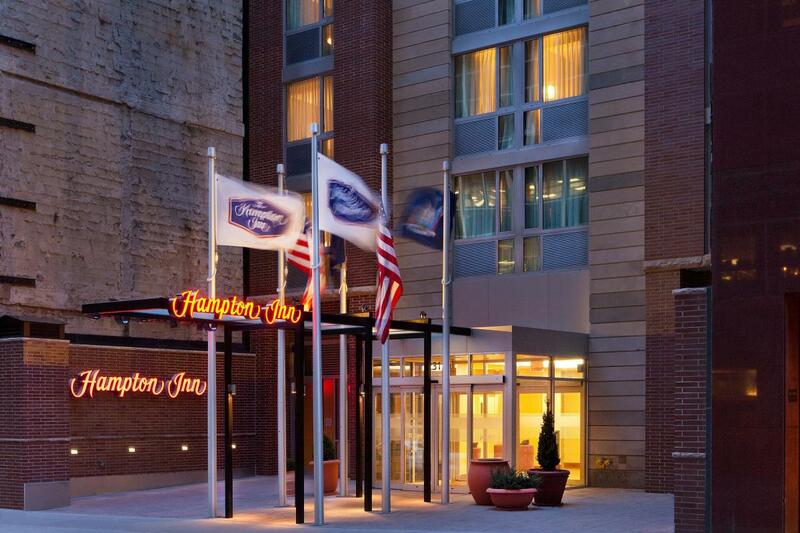 The hotel is located within walking distance of historical landmarks such as Grand Central Terminal, the Chrysler Building and the Empire State Building. 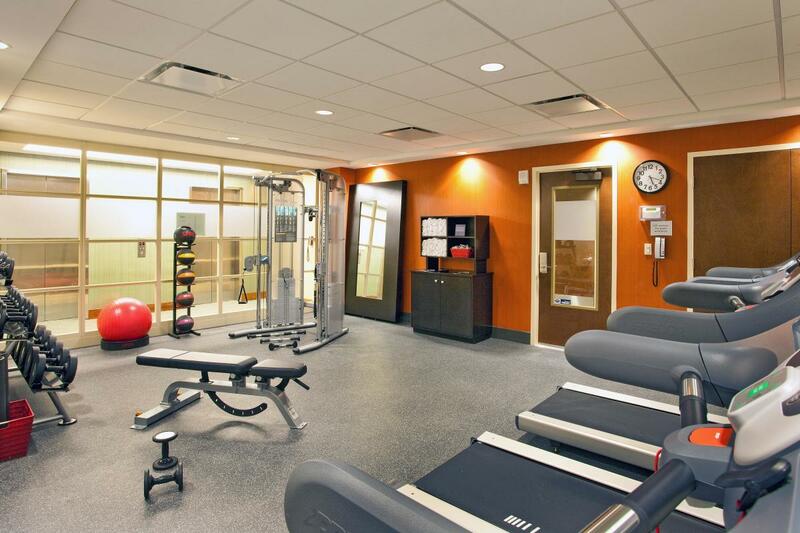 Enjoy great amenities like a hot breakfast each morning of your stay, complimentary high-speed Internet access, complimentary access to the hotel’s business and fitness centers, the 100% Hampton Guarantee and much more.